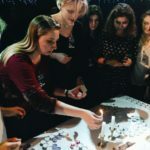 The International Purimshpeil Festival took place in Vitebsk, Belarus, March 29 – 31, marking the 25th anniversary of the cultural festival which, in its jubilee year, hosted 18 teams of Jewish youth clubs and communities with hundreds of guests in attendance from Belarus, Israel, Ukraine, Russia, the United States, Germany and Latvia. 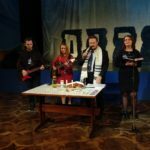 The Purimshpeil is a traditional, fun Purim event where theatrical productions are held for communities focusing on the events of Megillat Esther and elements related to the Jewish people and its history. 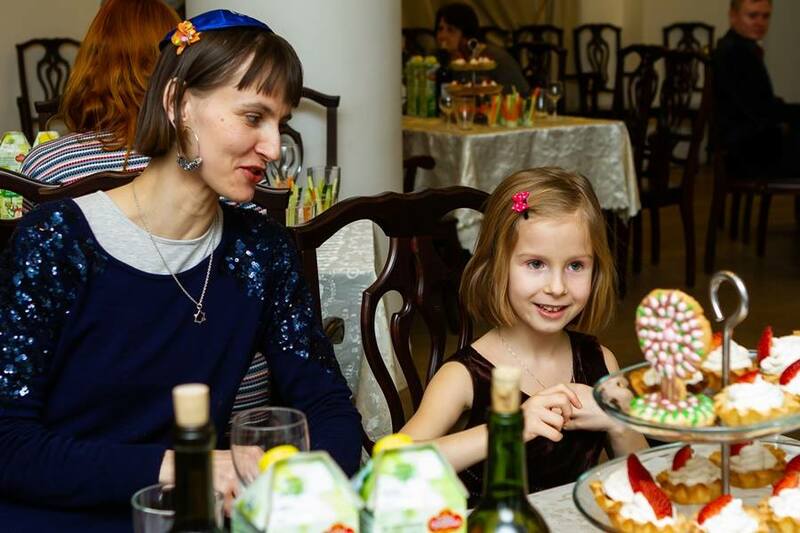 This year, at the Vitebsk Purimshpeil, love was an additional leitmotif. 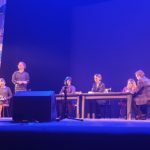 The creative competitions lasted for two days and was held at the Kolas Theater. 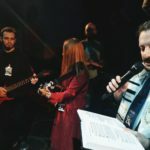 Performances were judged by a jury comprised of participants from previous festivals, congregational and cultural leaders and, Dr. Alex Kagan, Rector of the Institute for Modern Jewish Studies, former Director of FSU Operations for the World Union for Progressive Judaism, and founder of the Purimshpeil festival with leaders of the Vitebsk community. 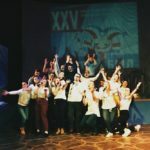 The festival kicked off with an ambitious performance entitled “Mesiba 25” which challenged each team to prepare a number declaring love to the Purimshpeil and its quarter-century history. 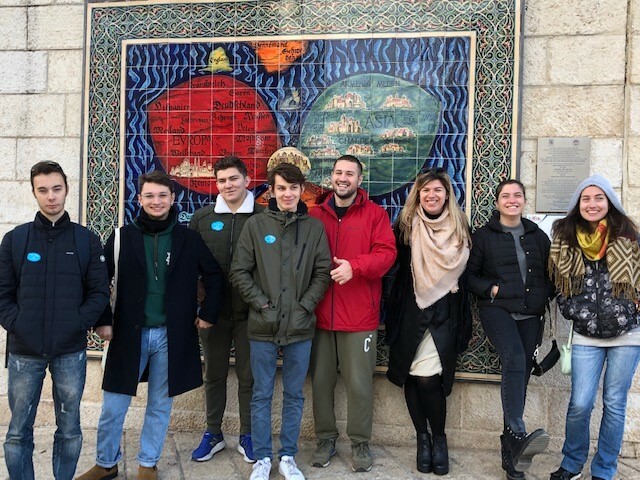 During the festival, participants honored the memories of Holocaust victims at the site of the former ghetto, several local Jewish organizations participated in this solemn and important ceremony. 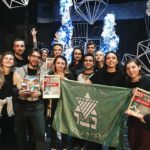 Netzer Minsk (Belarus) won “Best Scenario” as they challenged traditional interpretations of the Megilla and the story of Purim. 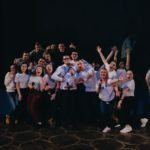 Netzer Kiev (Ukraine) took the second place in the competition of the first day with their “Mesiba-25” performance, noting their love for the festival. 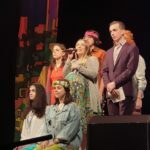 Top honors went to Netzer Moscow (Russia) who won the Grand Prize with their skit, “Change Yourself to Change the World”. 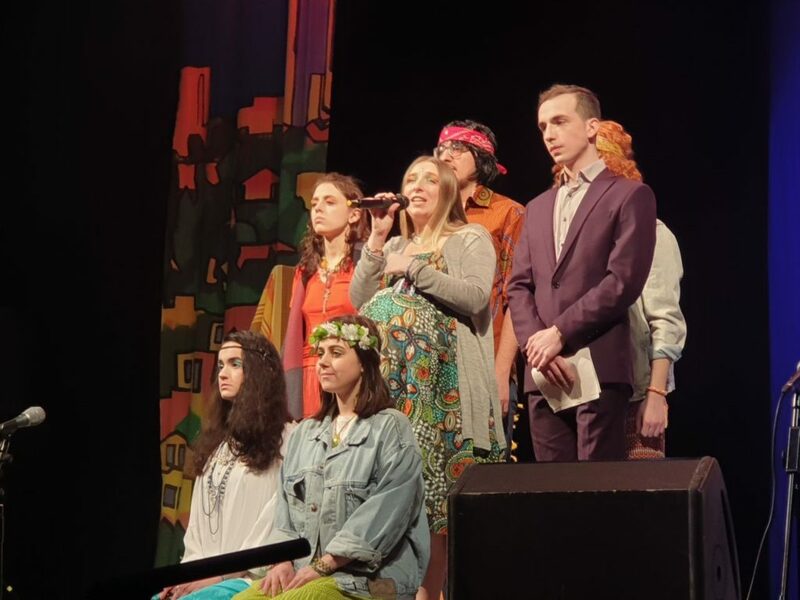 The story presented 1960s-era hippies fighting against the war in Vietnam and the media propaganda. 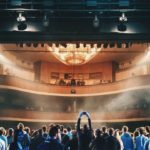 The message questioned how much one individual can change the world, and suggested that by finding other like-minded individuals to rally together around a cause, more impact can be achieved. 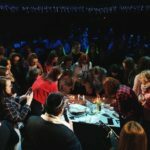 Overall, the annual festival brought together Progressive and Reform Jews, leaders and rabbis, of all ages, to celebrate the holiday and the strength of our movement. 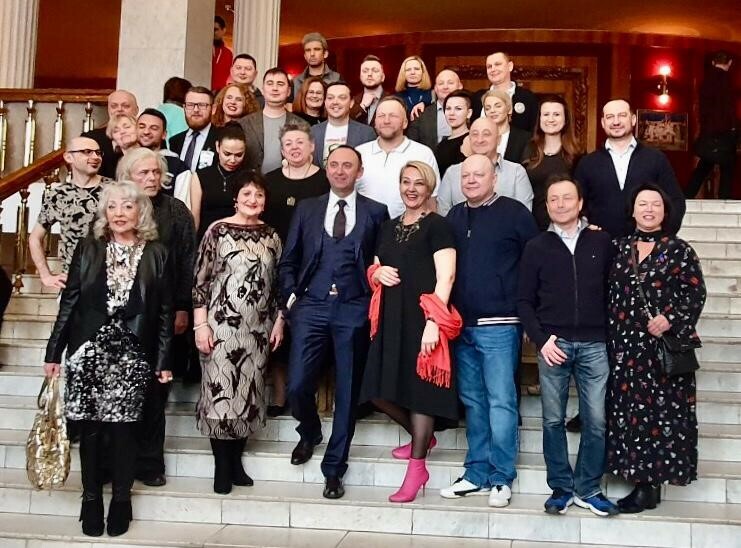 It was a joyful and exciting cultural event for the entire region. 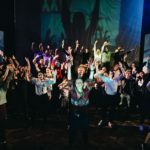 The festival is grateful to the many individuals and organizations who donated through its crowdfunding campaign and helped make this year’s celebration a memorable one. 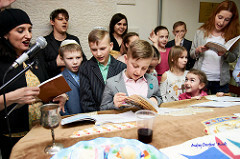 The Purimshpeil in Vitebsk festival was organized by the Vitebsk regional association Jewish Community Atikva with the support of the Dutch Jewish Humanitarian Fund, the Union of Belarusian Jewish public associations and communities, the Jewish Agency for Israel, the World Union of Progressive Judaism, the Israeli Cultural Center at the Israeli Embassy in Belarus, The International Jewish Student Organization Hillel and the Avi Chai Foundation. 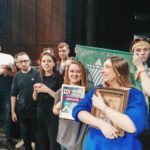 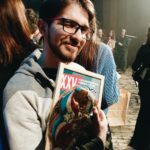 Please fill out this form to share "[BELARUS] 25th International Purimshpeil Festival in Vitebsk: Netzer FSU Win Top Three Honors" via e-mail.